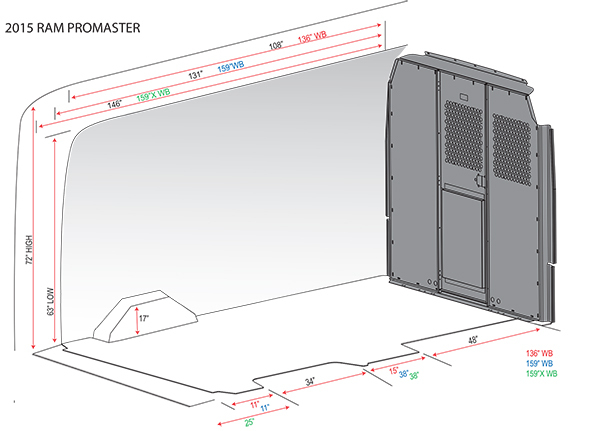 Adrian Steel has the storage products you need to make your RAM ProMaster organized and efficient. Our versatile interiors make the most of the space inside your ProMaster, whether you have a standard or high roof model, with the regular or extended wheelbases. 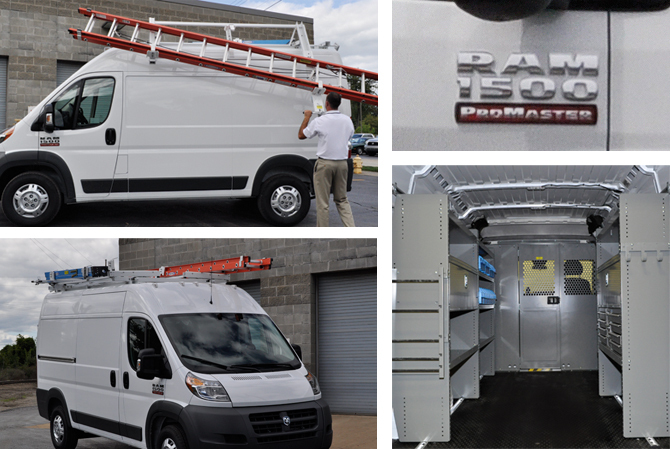 Create the work space you need with our shelving and ladder racks designed specifically for the ProMaster!